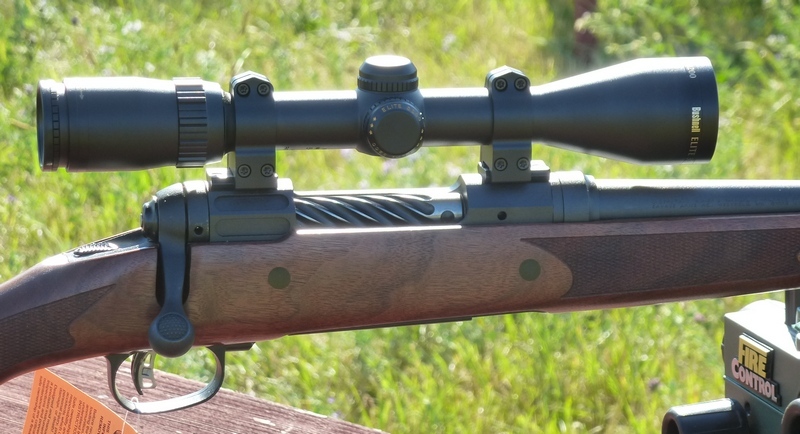 The Best Modern Hunting Cartridge, the 6.5 Creedmoor? Over the years, when using centerfire cartridges for big game animals, I've used the .270 Winchester more than anything else: from pronghorn to blue wildebeest to moose. In second place, in terms of my personal use, comes the 7mm-08 Remington. Hornady's 6.5 Creedmoor has broken new ground. Designed by Dave Emary from goals articulated by Dennis DeMille, it had to have several attributes, including superlative ballistics, low recoil, less recoil than .308 rounds, standard .308 magazine length, and had to be relatively easy on barrels in terms of throat erosion. Designed originally as a match cartridge, Hornady's latest propellant blends and bullet designs have allowed it to become not just accurate, but a superbly effective big game hunting cartridge as well. Standard projectile weights run from 120 grains to 129 grains and now include 140, 143, and 147 grain offerings. 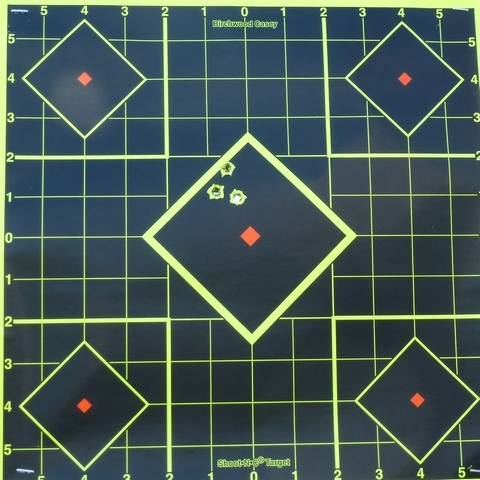 One of the most interesting cartridges to me is the “6.5 Creedmoor 143 gr ELD-X® Precision Hunter™” with a 2700 fps muzzle velocity, and 7.9 inches of drop from 200 to 300 yards (200 yard zero). The bullet deforms at 1800 fps, but this load retains over 2000 fps strike velocity at 500 yards. It is superior to the .308 with roughly 7mm-08 trajectory, with less recoil and the promise of industry-leading accuracy. Despite the moderate initial muzzle velocity, the extremely high ballistic coefficient makes things look better and better as ranges increase. The 6.5 Creedmoor has a clear pedigree from the competition shooting spectrum, established since 2007. A decade later, the future of the 6.5 Creedmoor seems to be burning ever-brighter. Having a hunting rifle that shoots like a target rifle is something few would not find appealing, and that is what sets the 6.5 Creedmoor apart. One of my favorite projectiles, the Interbond, is available as the “6.5 Creedmoor 129 gr InterBond® Superformance®”: 2950 fps muzzle velocity, 200 yard to 300 yard drop of 6.8 inches: it is about a 327 yard Maximum Point Blank Range load. I've standardized my bolt-action testing a bit, testing more .223 Remington and .270 Winchester rifles than anything else. Moving forward, it seems like a good time to explore more and more of the 6.5 Creedmoor offerings. The next two rifles in house are the T/C Compass and the Browning AB3 walnut, in 6.5 Creedmoor, and there will be more. Though lots of things work, it is the 6.5 Creedmoor with its mild manners, accuracy, and formidable long range performance that has gained the most traction, with excellent ammunition and rifle availability that doesn't come at the price of exotica. The Savage Lightweight Hunter in 6.5 Creedmoor I tested five years ago couldn't help but shoot ¾ MOA: now, it looks as though ½ MOA is becoming commonplace with the 6.5 Creedmoor in hunting rifle trim. The slightly smaller bullet diameter of the 6.5 Creedmoor, .2644 inches, may not seem like a drastic change from the .284 inches of the 7mm-08, but is enough to allow a significant difference in ballistic coefficients with the same grain weight and style of projectile. I believe the 6.5 Creedmoor is the short-action centerfire hunting cartridge for the next hundred years. It, as a generalization, offers a bit less wind drift, a bit less recoil, and a bit more accuracy than the 7mm-08. It clearly has better terminal performance than such cartridges as the .243 Winchester. And, importantly, both the consumer and the industry have both loudly embraced it.